Cocktails will begin at 8:00pm, and the Reception will take place from 9:00pm – 1:00am. Full Open Bar, admission is $150 per person, or a table of ten for $1,350. 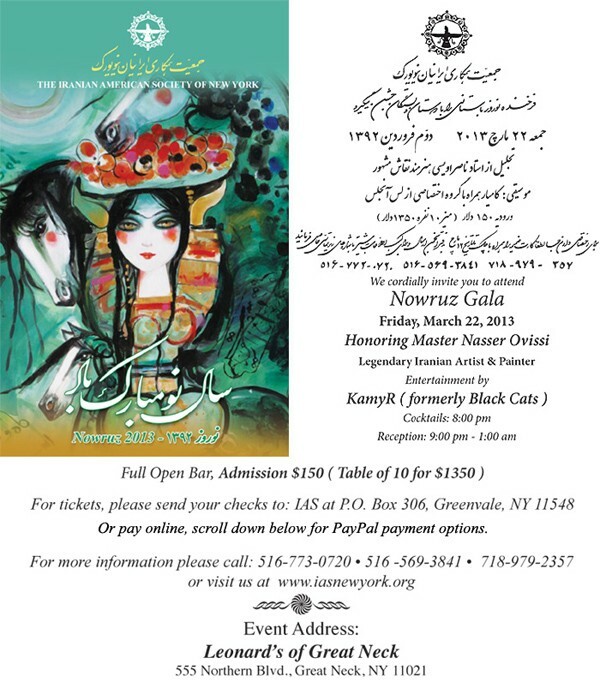 The Iranian American Society of New York (IAS) is a non-profit, non-political and non-religious organization whose charter includes promotion of Persian language, heritage and culture. 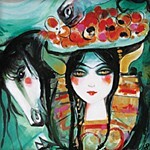 IAS takes pride in providing humanitarian, medical and financial assistance to needy Iranians.